Winans Signature selection is our most popular pieces. 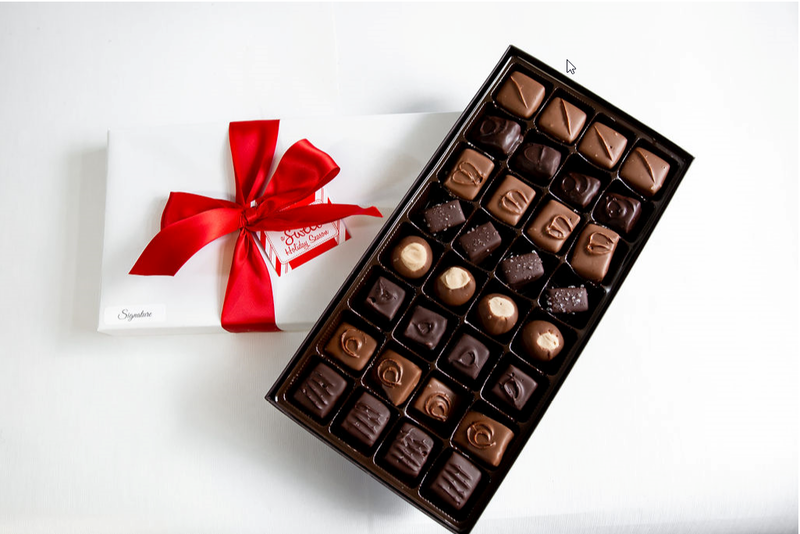 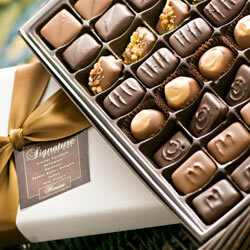 This box is filled with caramels, buckeyes, peanut butter delights, Miss Claras, toffee and meltaways! 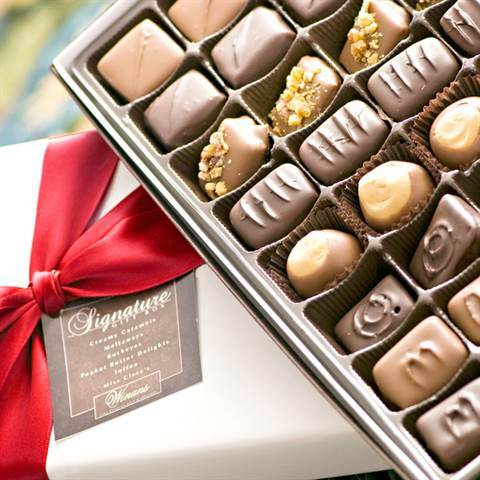 A special treat everyone will love!